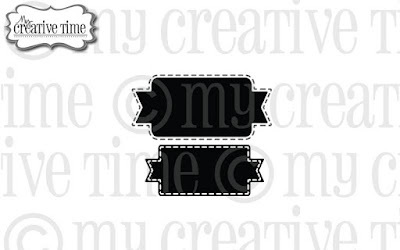 Hello, it's Tag it Tuesday at My Creative Time. I have a cute tag to share using the Stitched Apron Dies. The sentiment is from the Teeny Tag Greetings. Paper is from Doodlebug Design's Cream & Sugar collection. 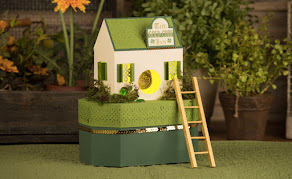 I have a treat box to share using some files from the Dreaming Tree. I kept looking at the Hearts Bouquet Vase from the Hugs & Kisses Bundle and seeing a corset, so I figure I'd give it a try. For the front I used the scalloped heart from the Love Hut Mailbox and the half heart doors. The trim for the laces I made in SSDE. I trimmed the top of the box so it fit better. 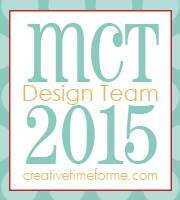 Hello, welcome to MCT's Made in Minutes Project. 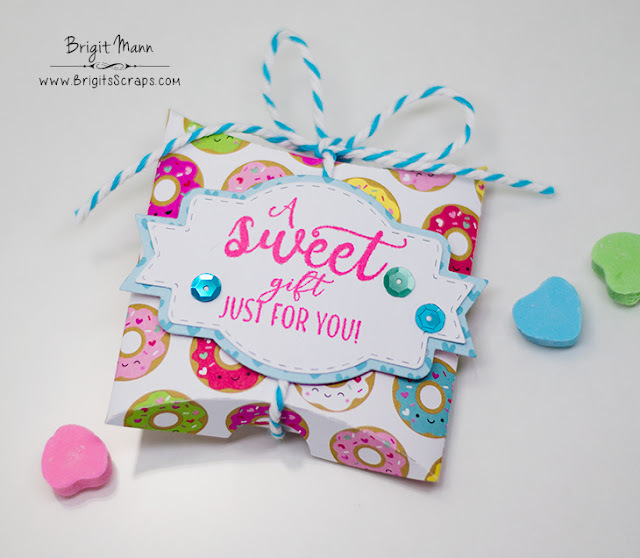 This project was just that too, I used the new Treat Pouch Die and added a heart cutout and frame using two dies from the You Touched My Heart set. The sentiment is also from that set. 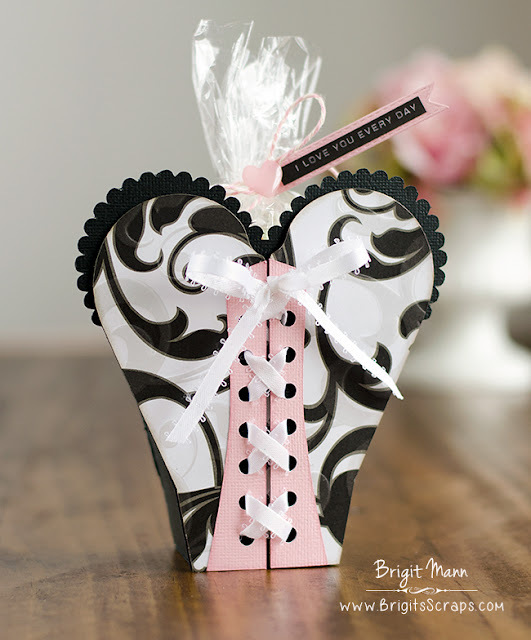 Paper is from Doodlebug Design's Cream & Sugar collection. Welcome to the 63rd My Creative Time Blog Hop & Release. Thank you so much for the awesome comments the last two days! 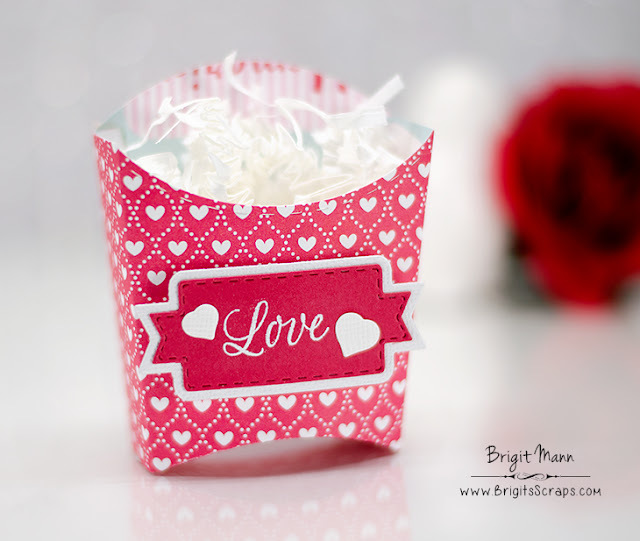 I love this treat box, I punched to holes on the side and added some jute for a handle. I think a bunch of these on a display tree would look great at a party. 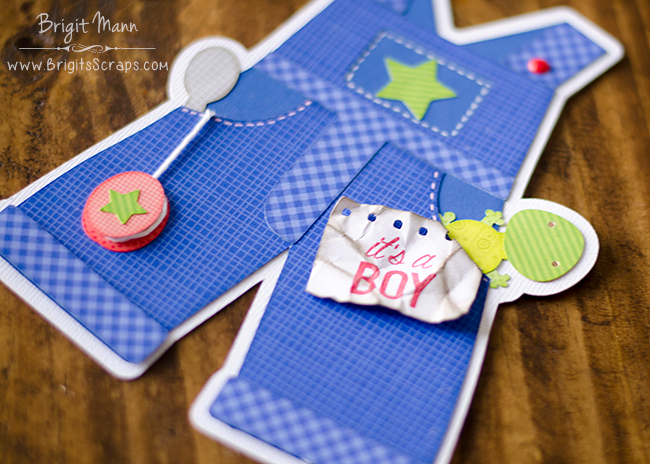 I used a stamp on the label from the Mom set. 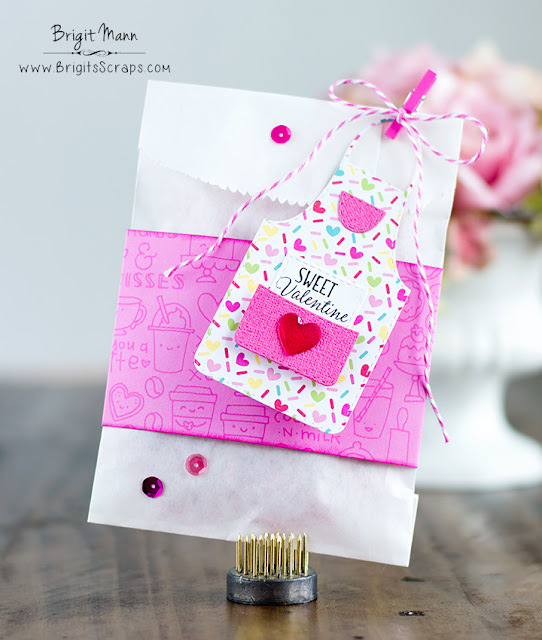 The paper is from Doodlebug Design's new Cream & Sugar collection. Starting THIS Friday, January 20th, 2017 @ 8am PST ~ Our "Freebie" for this release is this AWESOME "Small Treat Labels" die set. It will be given to the FIRST 75 shoppers! 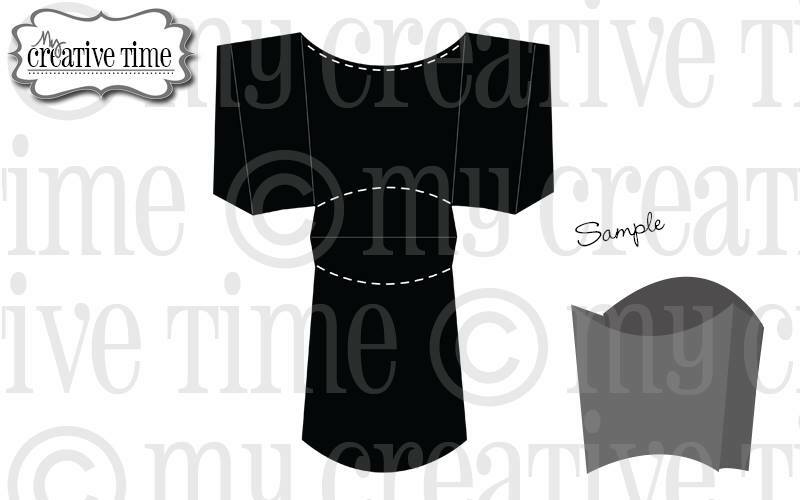 If you are one of the 1st 75 shoppers it will be automatically added to your package at the time of packaging/shipping. Once 75 shoppers come through, this die set will be available for purchase. So, if it’s for sale in the store, you are not one of the 75. No exceptions will be made. This freebie set is not a part of the “bundle” and will be sold separately! ALSO, DON'T FORGET our sale starts RIGHT NOW here:http://shop.my-creative-time.com/Ne...! Use the code: JAN2017 to receive a discount off your entire purchase! This sale applies to "IN-STOCK" items ONLY. This sale will end on Fri, January 27, 2017 @midnight PST. Now lets hop on over to Emily's Blog to see what she has created for us!! 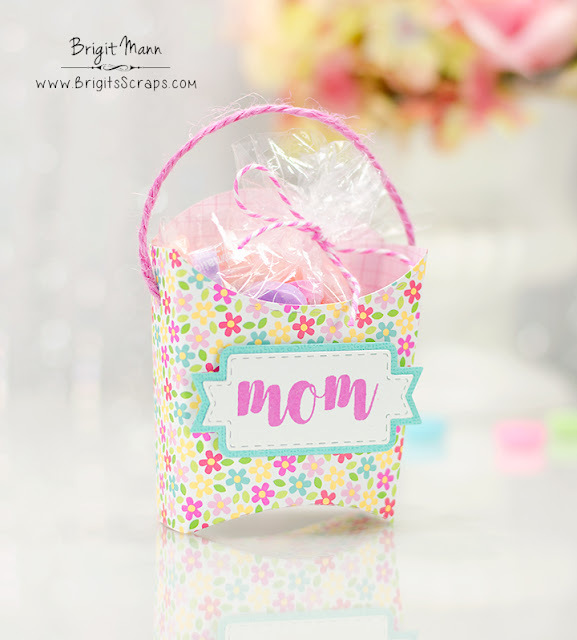 Another awesome treat holder and label dies, love these!! 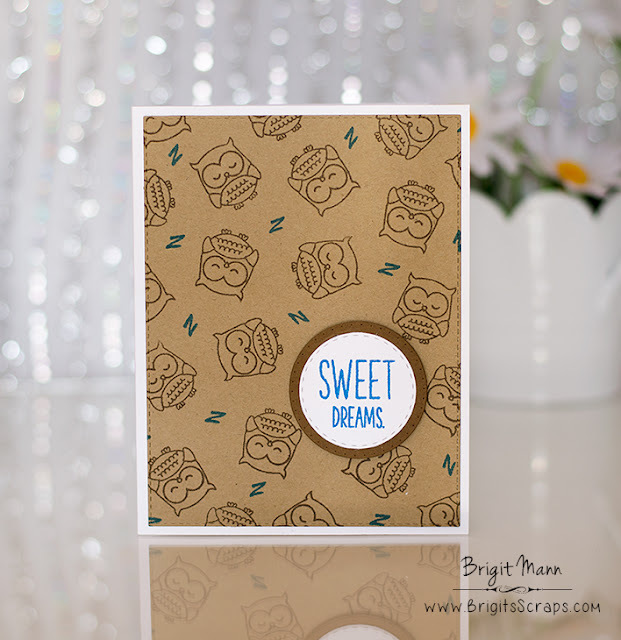 Paper is from Doodlebug Design's new Cream & Sugar Collection. 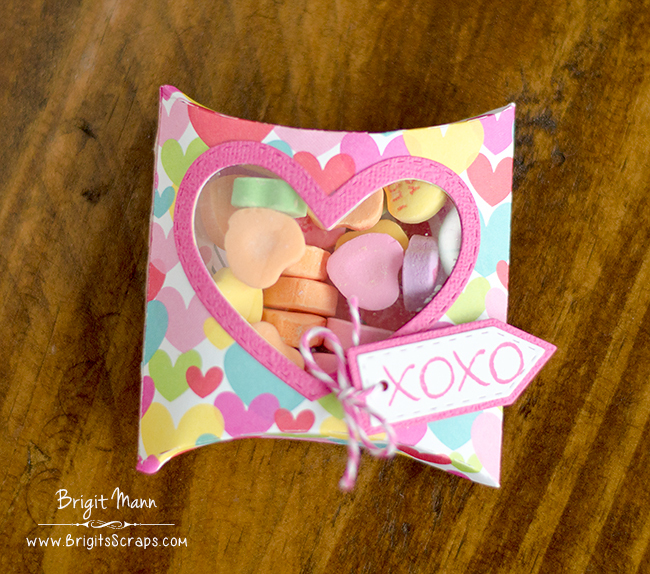 This is just the cutest little pillow box, perfect for school treats, absolutely love it! Hello, welcome to My Creative Time's Whatever Wednesday! Since Valentine's Day is right around the corner I figured I'd make a card for it. 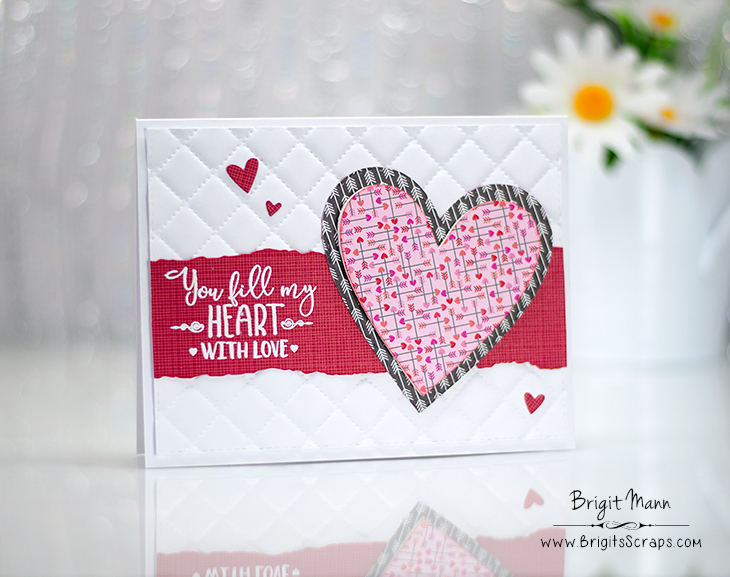 I used the two heart dies form the Heart Love Note and a sentiment from the Chalkboard Valentine set. The little hearts are from the Carved Heart set and the torn die from the More Stitched Edges. 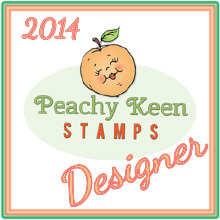 Designer Paper is from Doodlebug Design and the embossed background is We R Memory Keepers Next Level Quilted Folder. 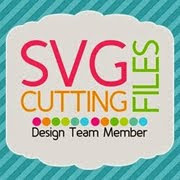 Silhouette Design Store and soon to be in Lori Whitlock's Store. 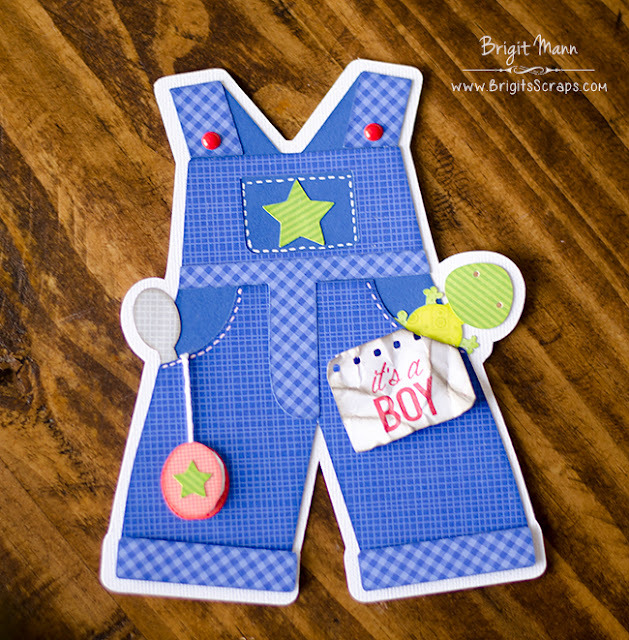 The overalls makes such a cute shaped card for a baby announcement or birthday card. In true lil' boy fashion I had to add some things coming out of the pockets including the wrinkled note falling out after a long day of play! 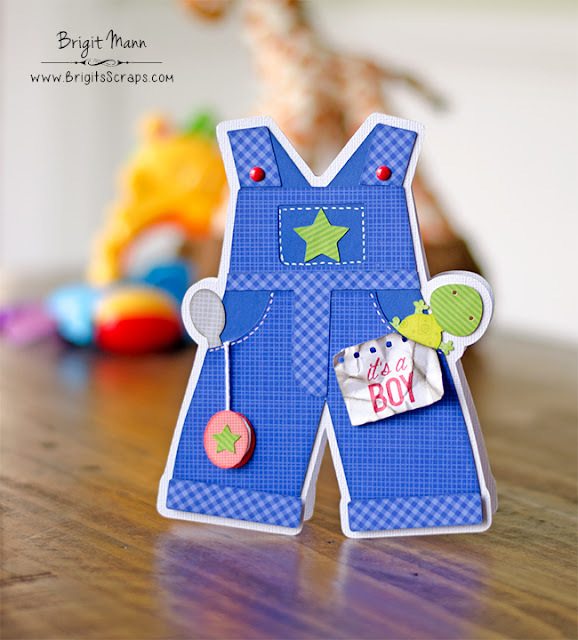 The stamped sentiment is from My Creative Time's Hello Baby Stamp Set. 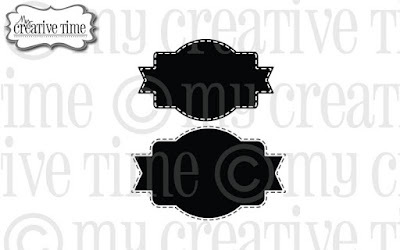 The Designer Paper I used are from Doodlebug's Petite Print packs, love these papers! Hello, Happy New Year and Happy Festival of Sleep Day! I had no idea about these weird holidays until Ruthie said something about them. 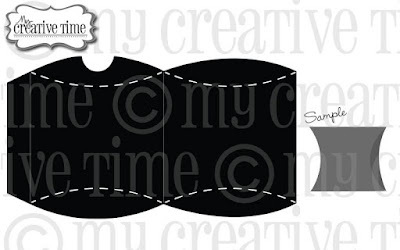 I think this is such a fun and different idea to use as one of our themes. Since it's the Festival of Sleep I decided to use an owl from the Mini Lolly Add-Ons set. The sweet dreams is pieced together from the You Make Life Sweet and the Believe In Your Dreams sets.